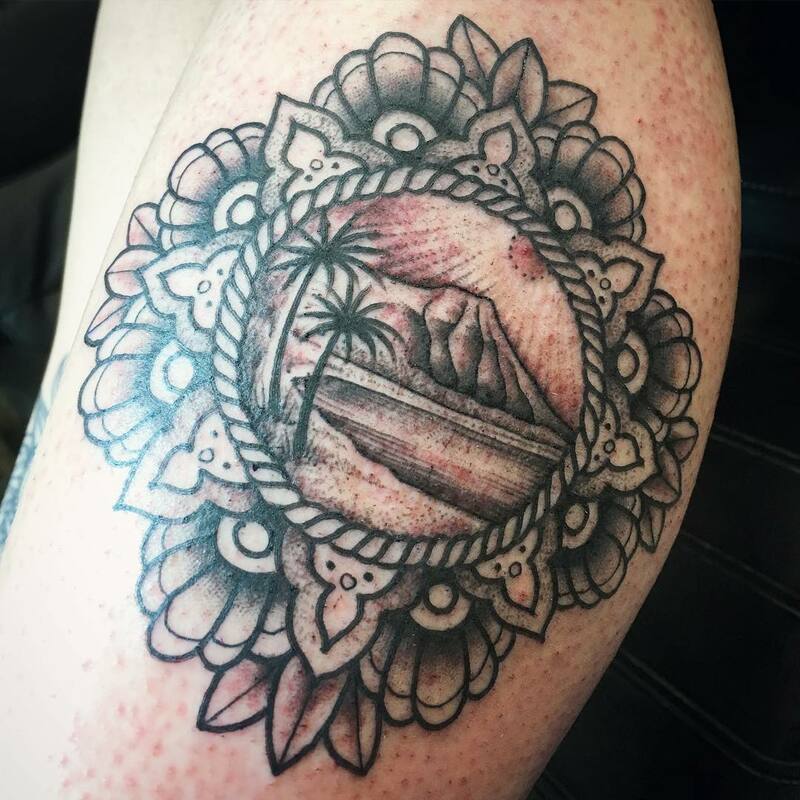 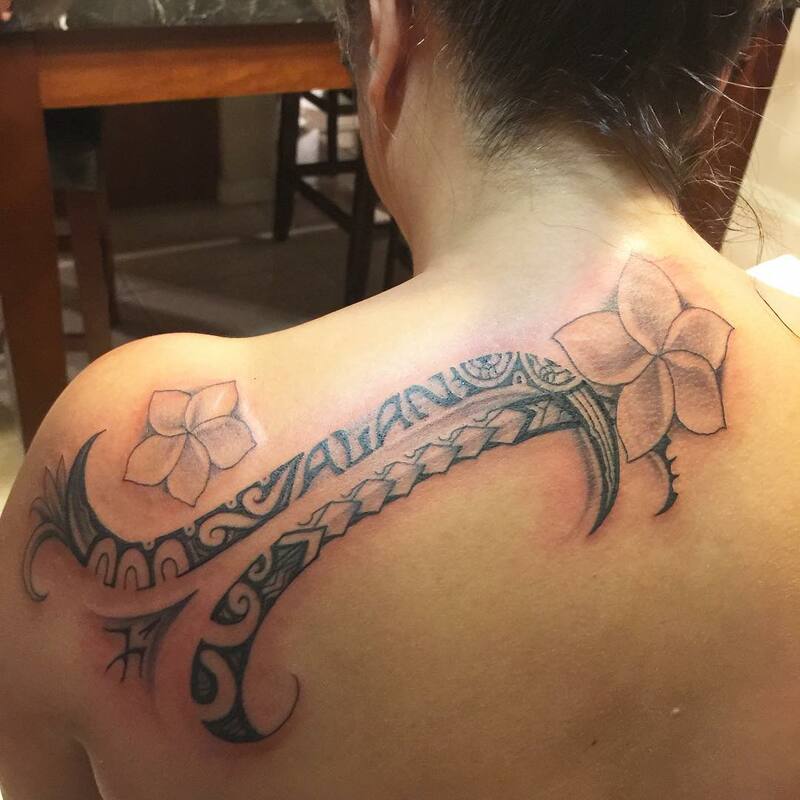 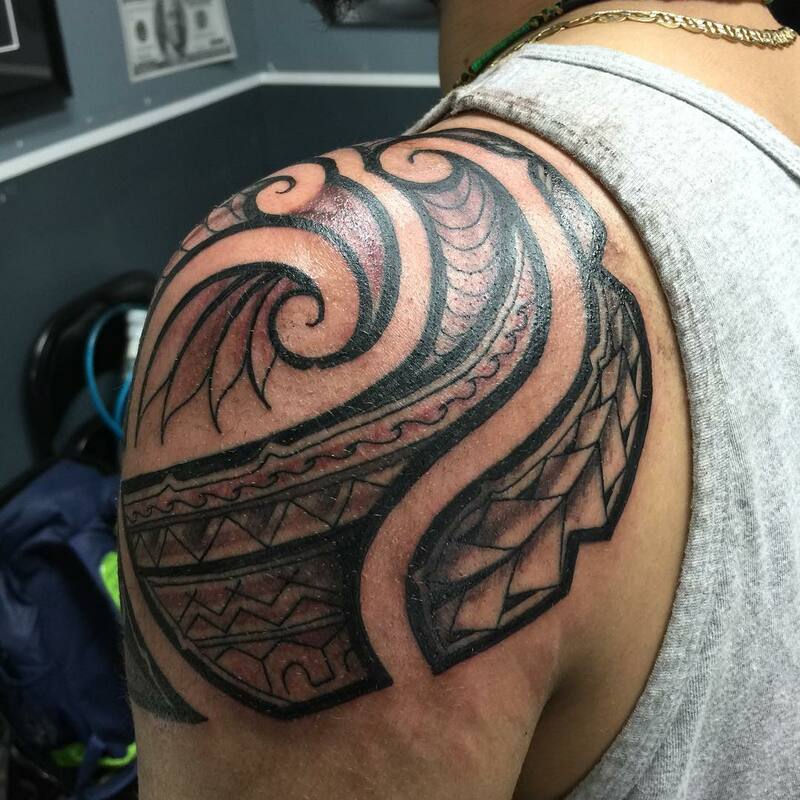 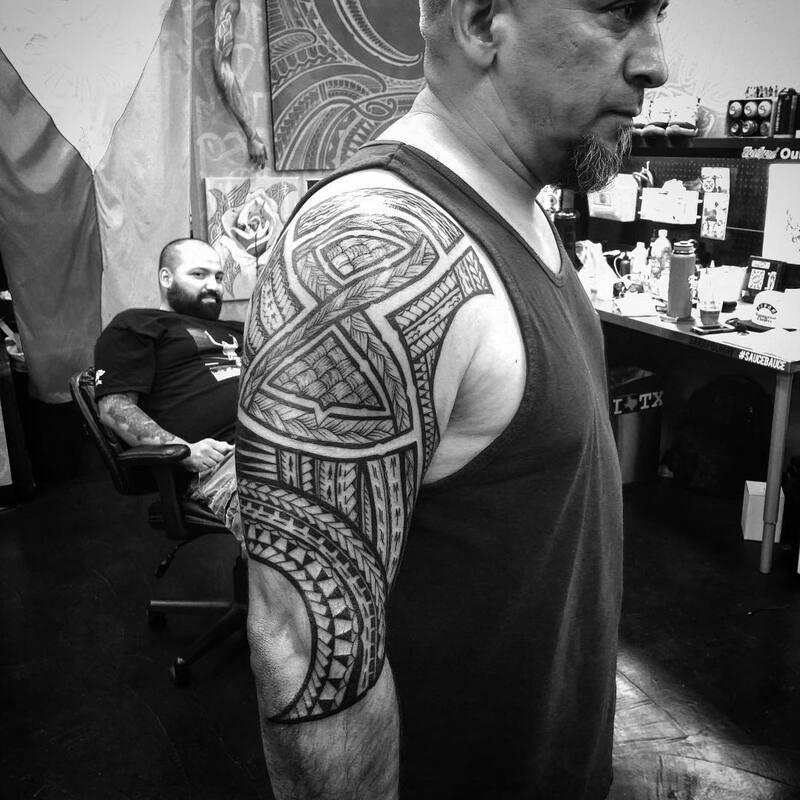 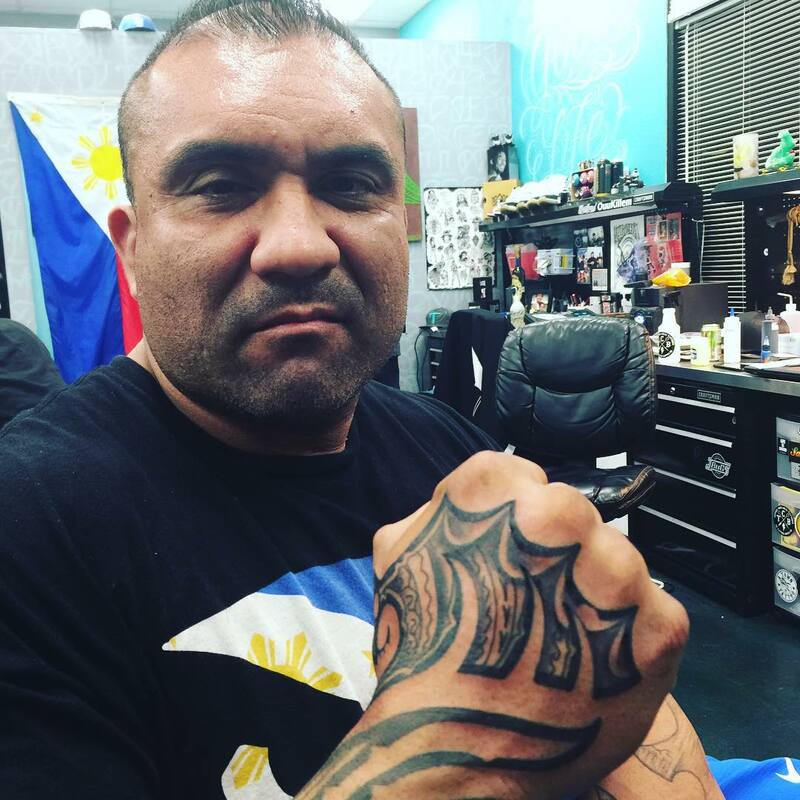 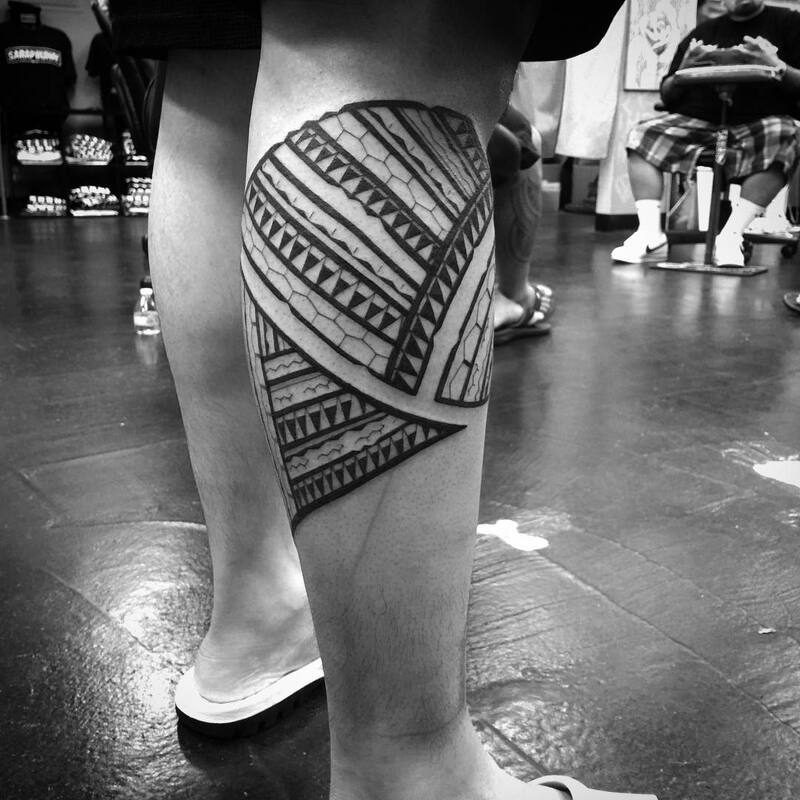 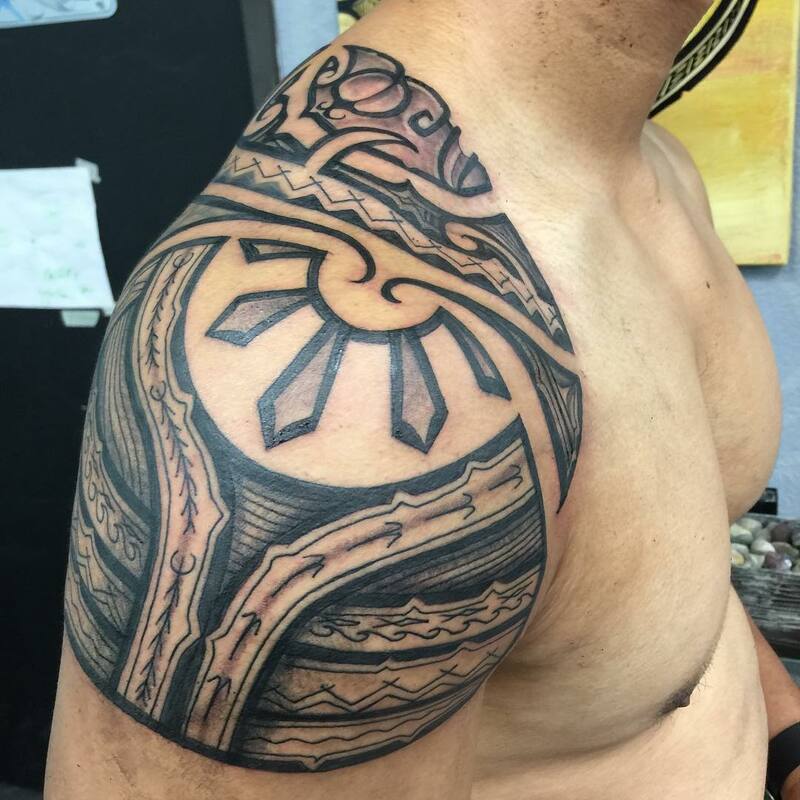 Hawaiian Tattoos represent the culture, the deepness and seriousness of the heritage that they follow and most importantly the elements that are associated with the culture and tradition. 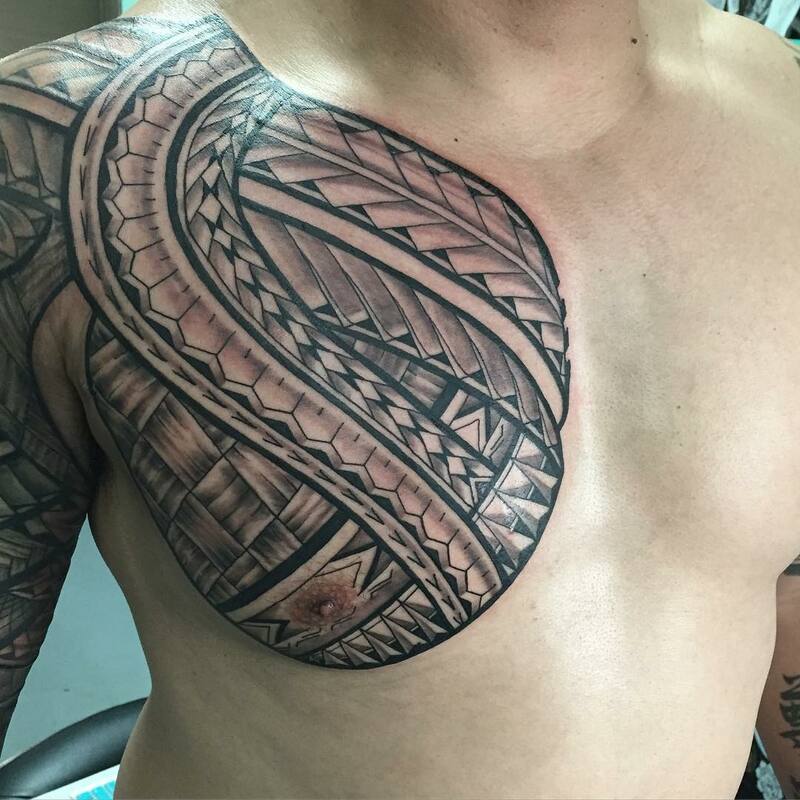 That is one main reason why men and women of this culture love to show off their tradition using tattoos as their means. 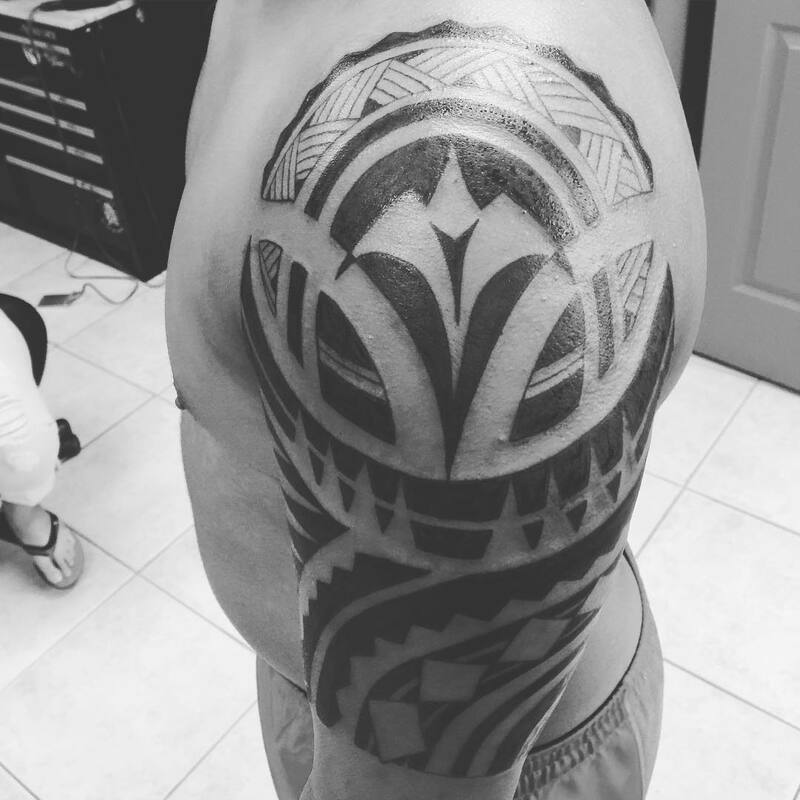 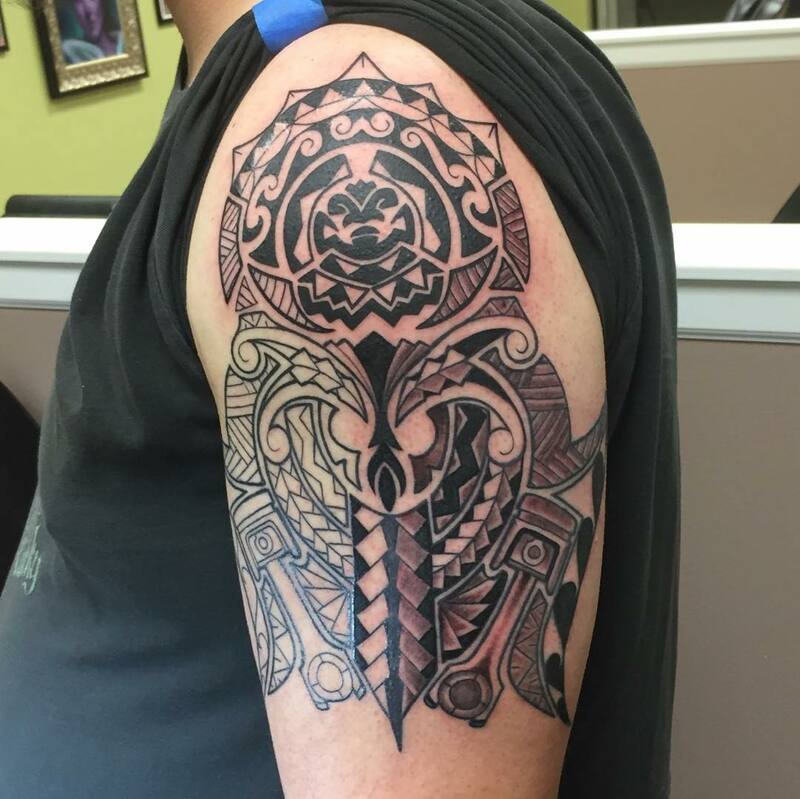 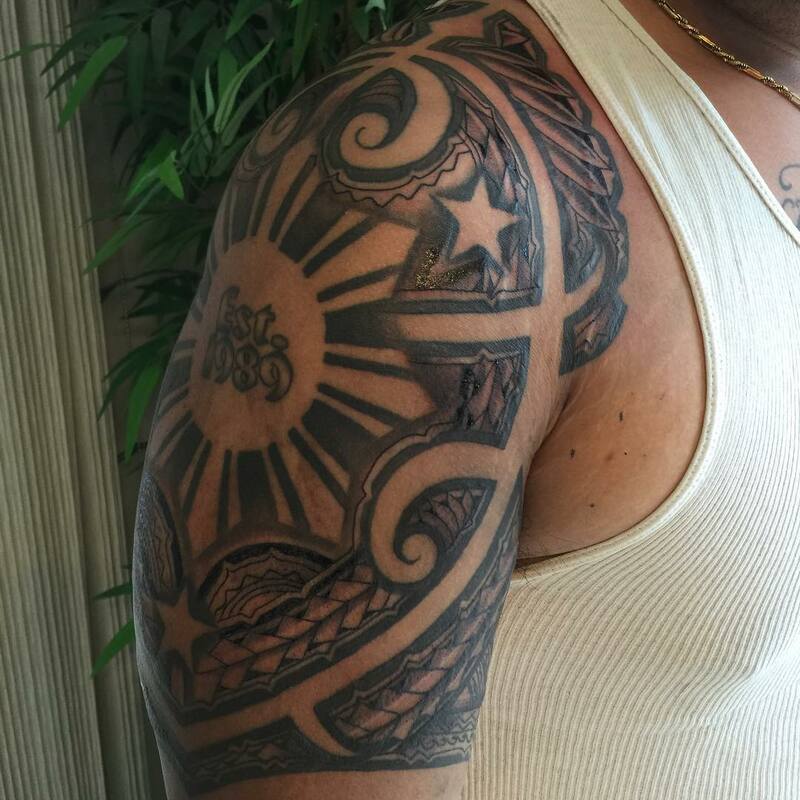 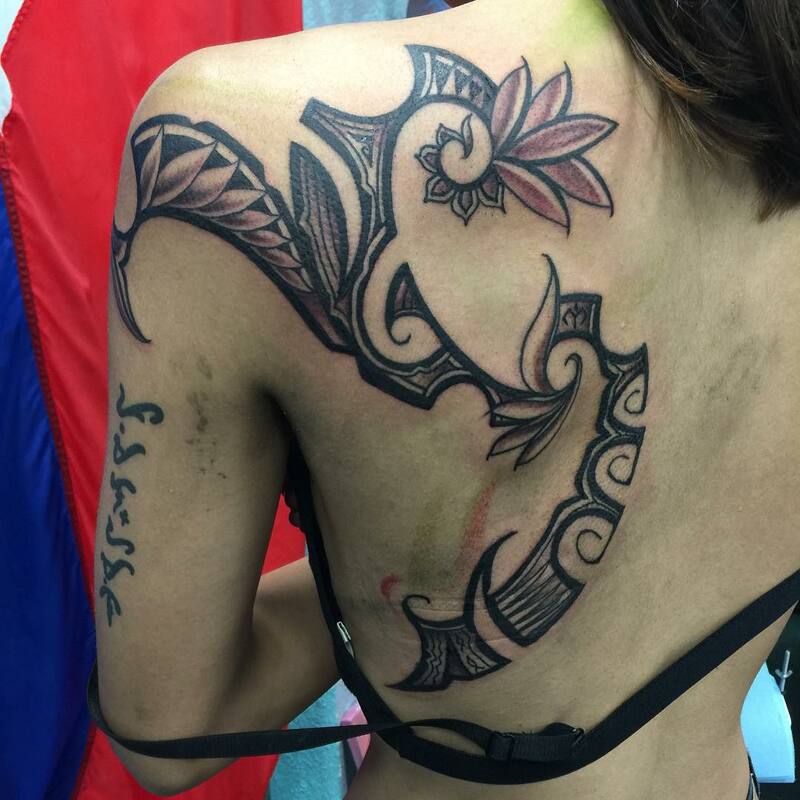 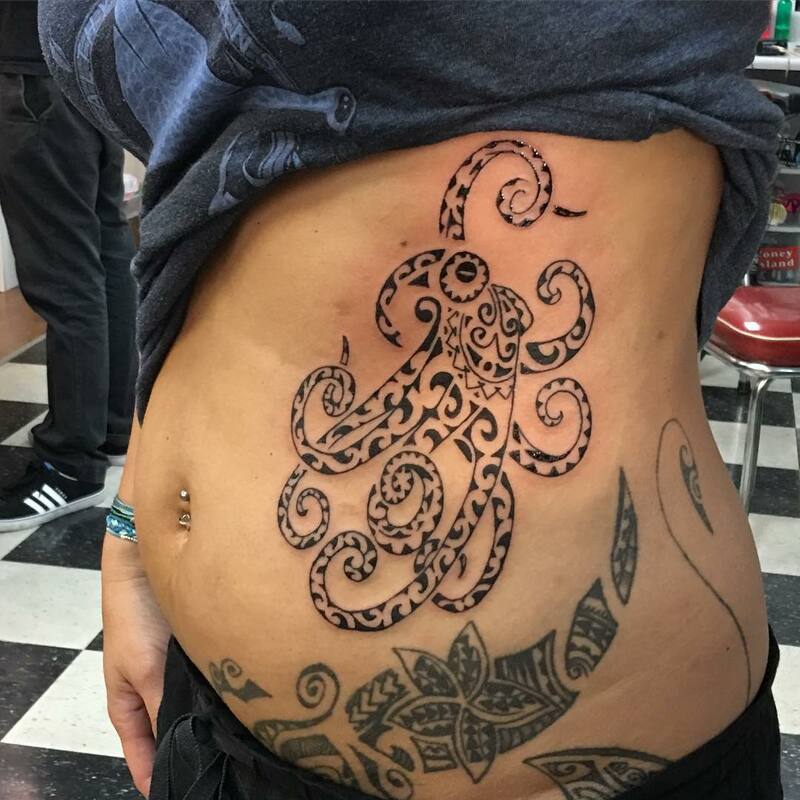 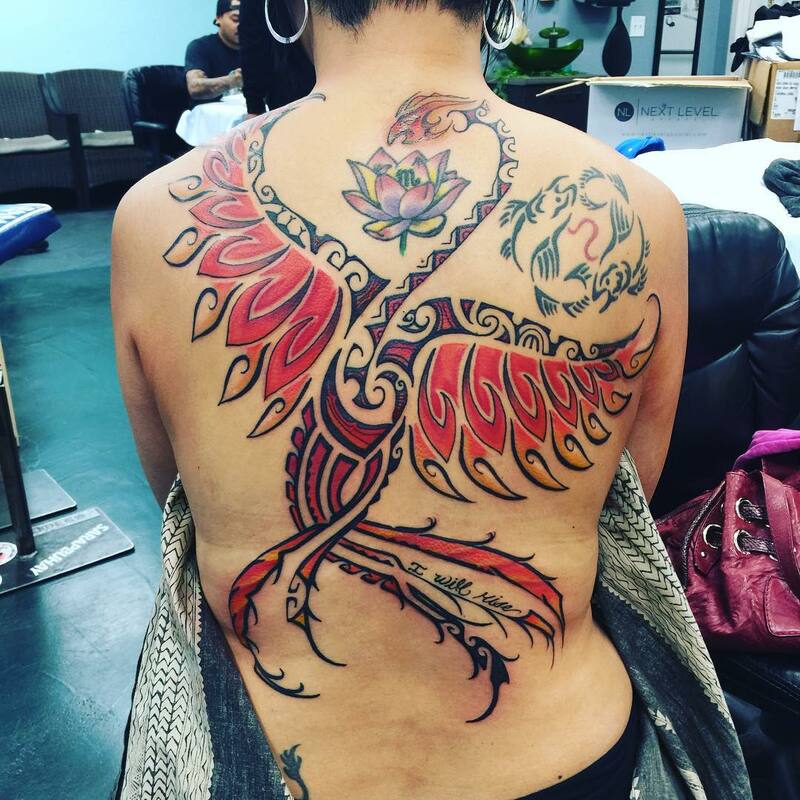 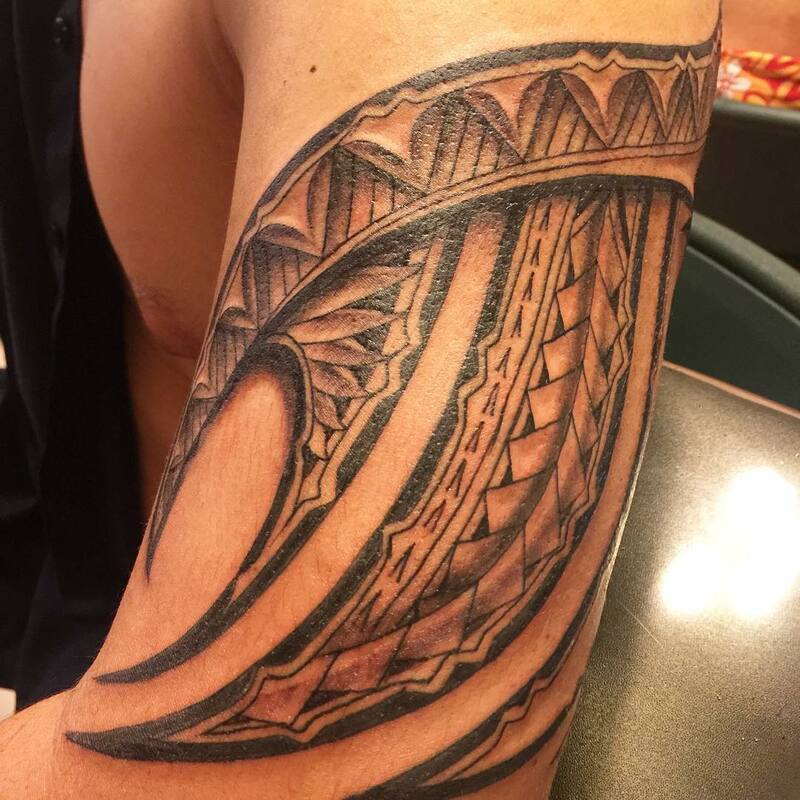 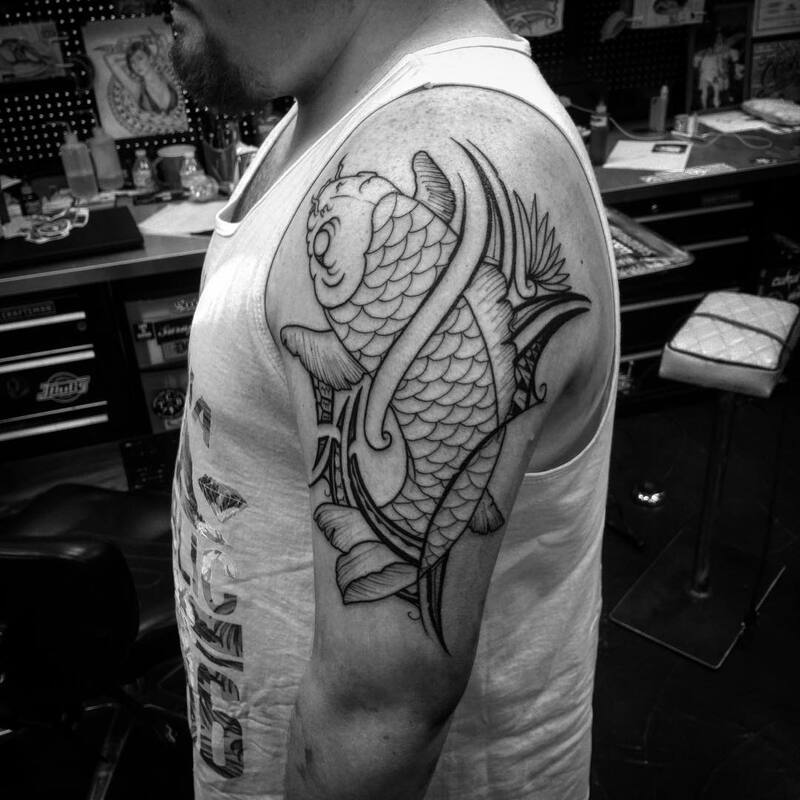 Some Hawaiian tattoos are used to cover the entire body with designs that signify the importance and sometimes there are hidden stories in the designs that are carried in the form of tattoos by men and women. 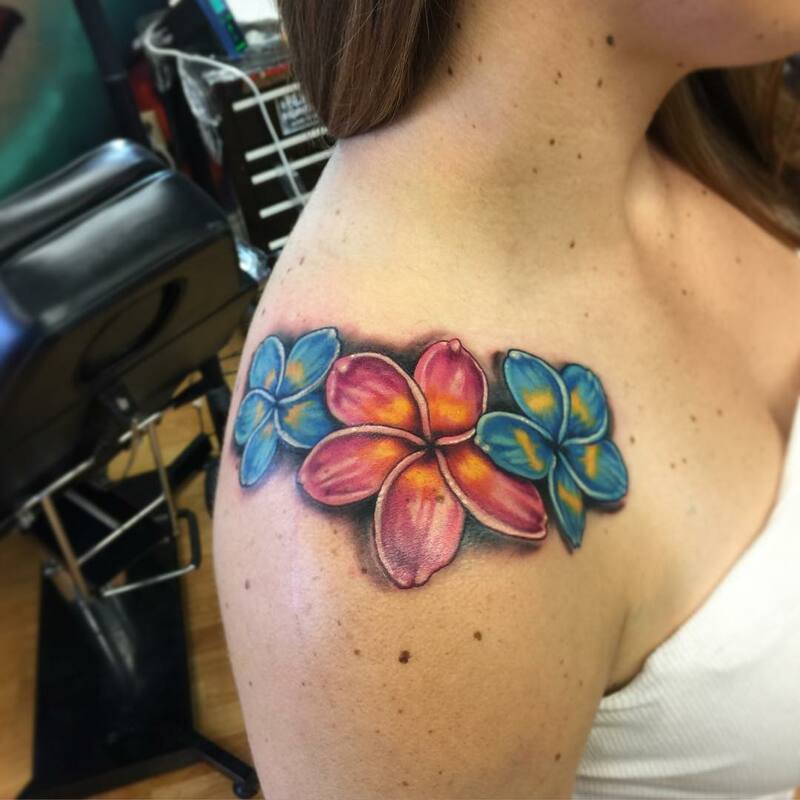 They are very symbolic in nature and Hawaiian tattoos stand for bravery, devotion, heritage, rights and so many other things. 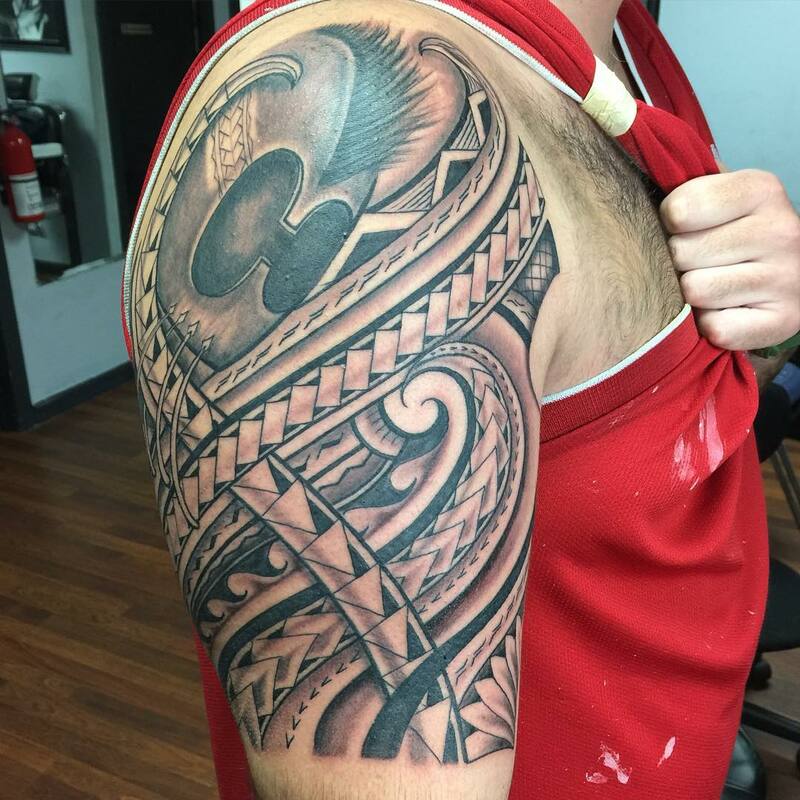 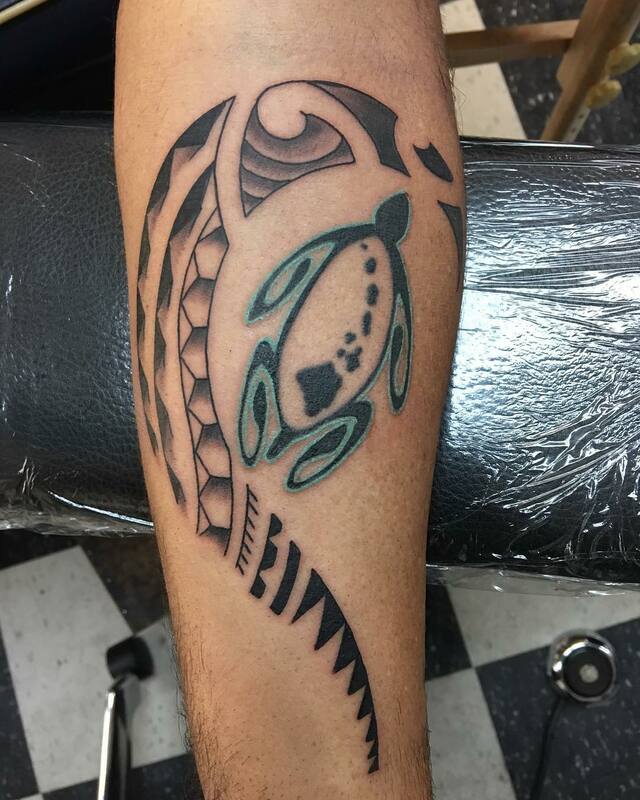 There are many popular designs and tattoos in the Hawaiian culture but one main tattoo called the Gecko is believed to have supernatural power in it. 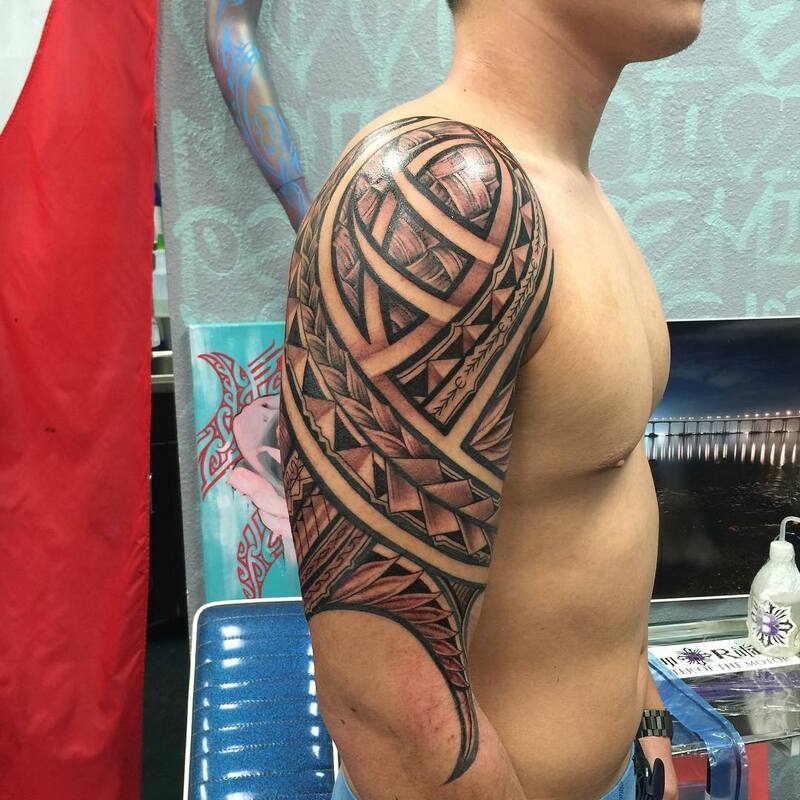 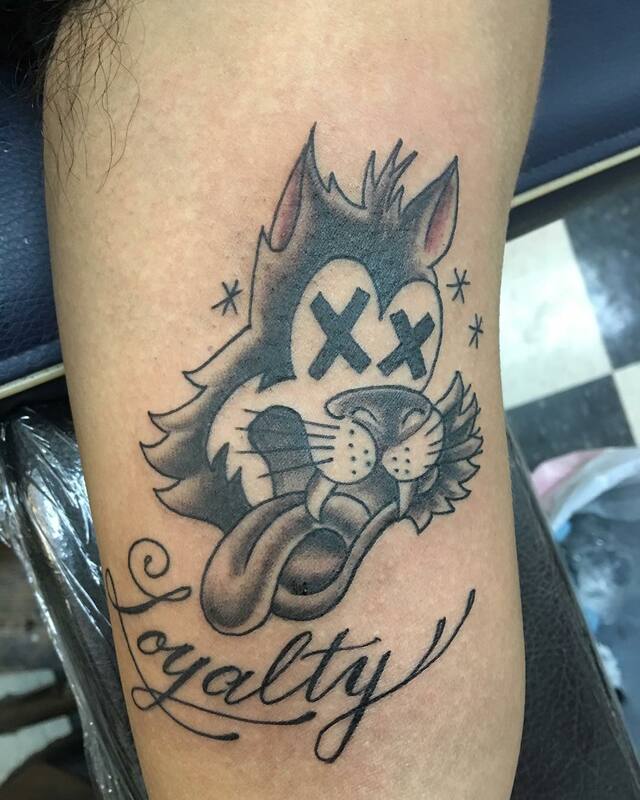 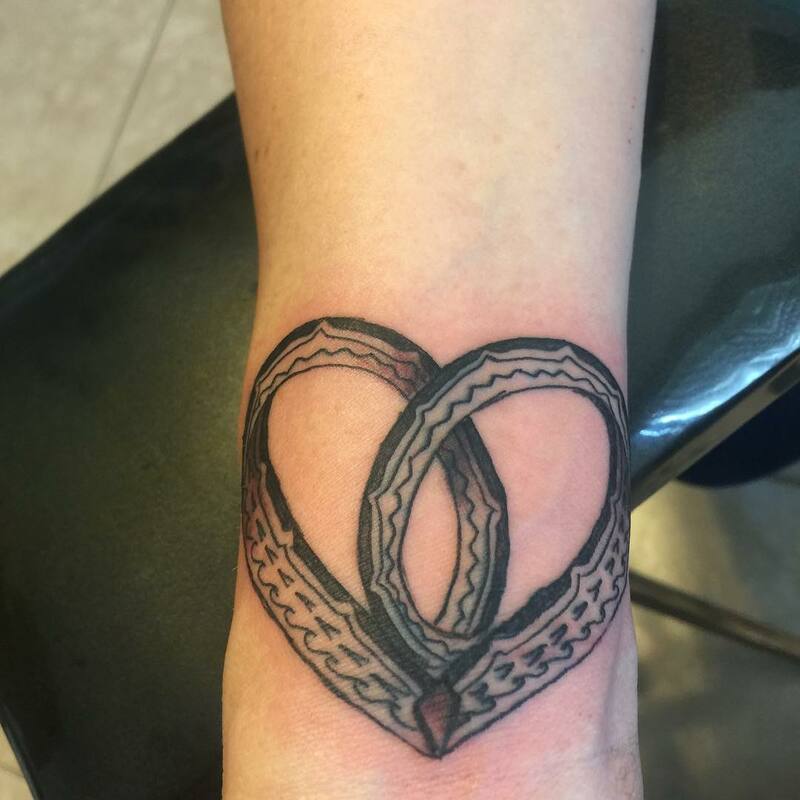 Even nowadays women and men believe that getting this tattoo needs courage and a lot of devotion to the culture. 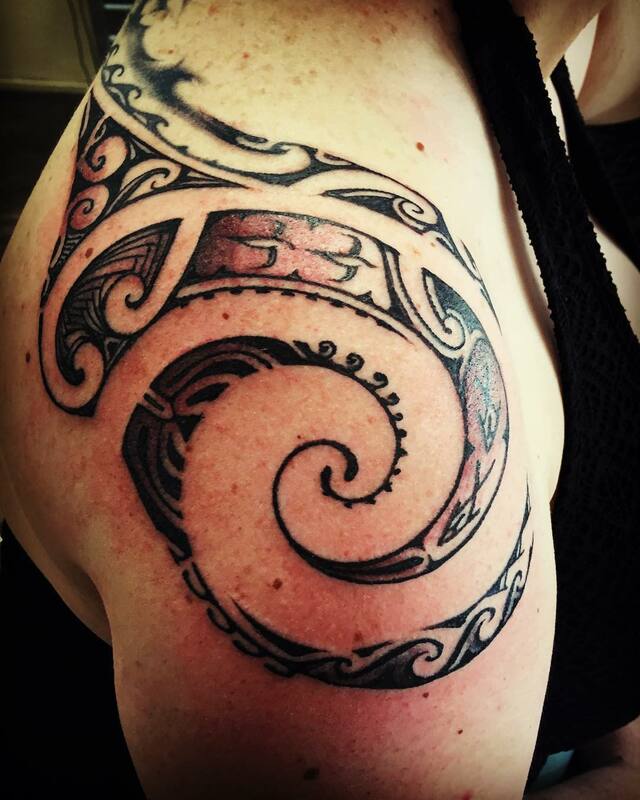 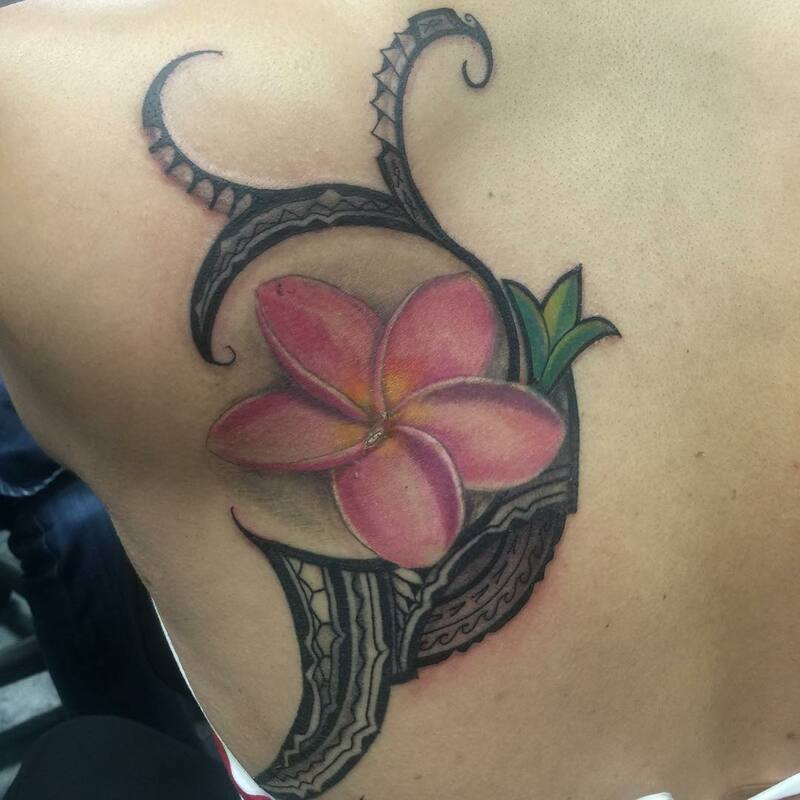 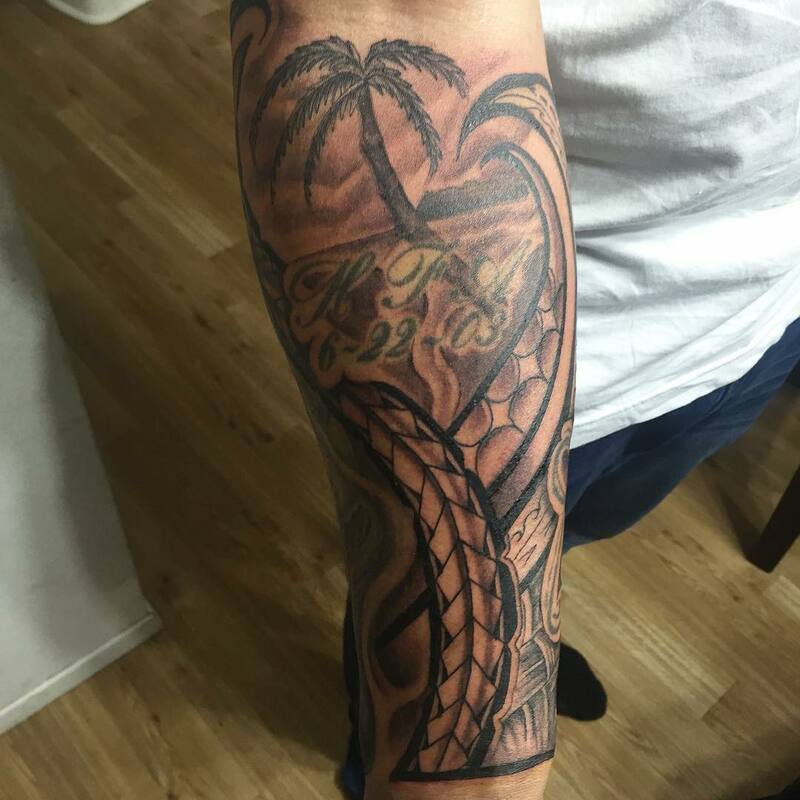 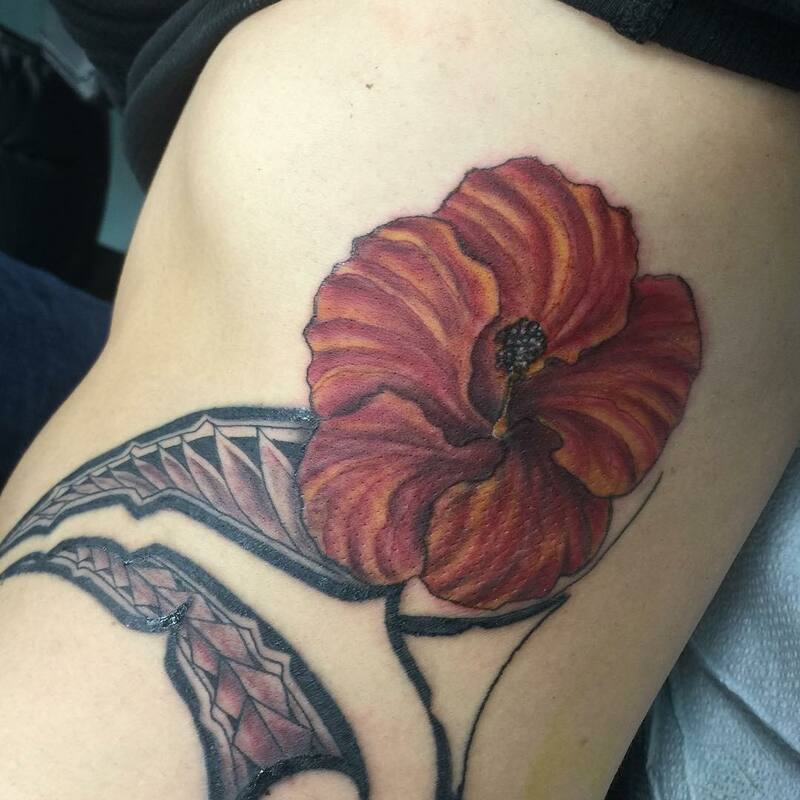 Other Hawaiian tattoos like Tiki, Sharks, Shells, Orchid, Sea turtles, dancers, volcanoes are very symbolically oriented. 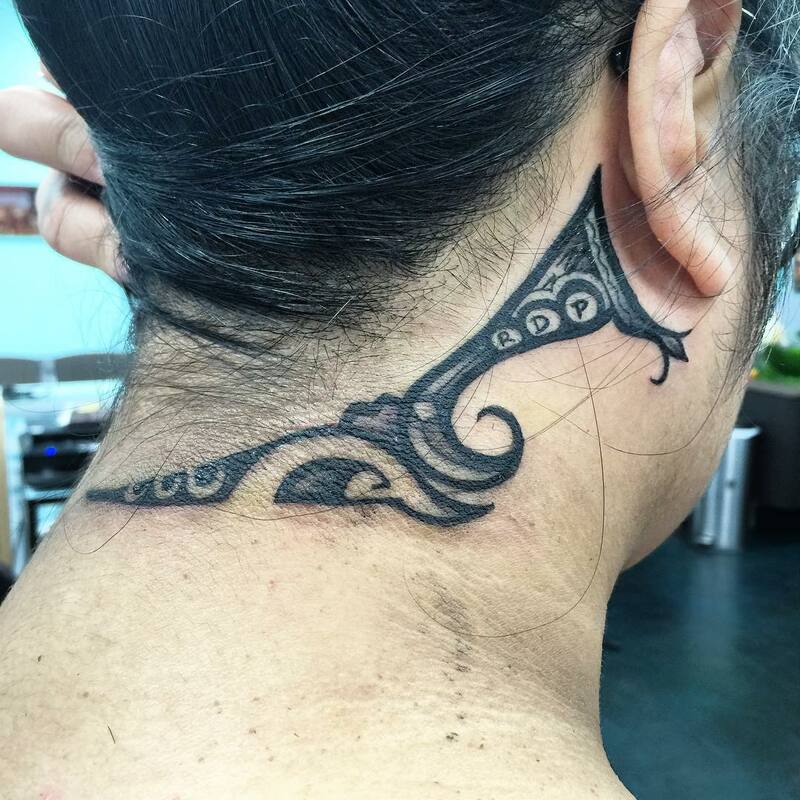 They give a great inner meaning to the people of this culture and that is why they love to carry over the heritage and culture in the most creative form.